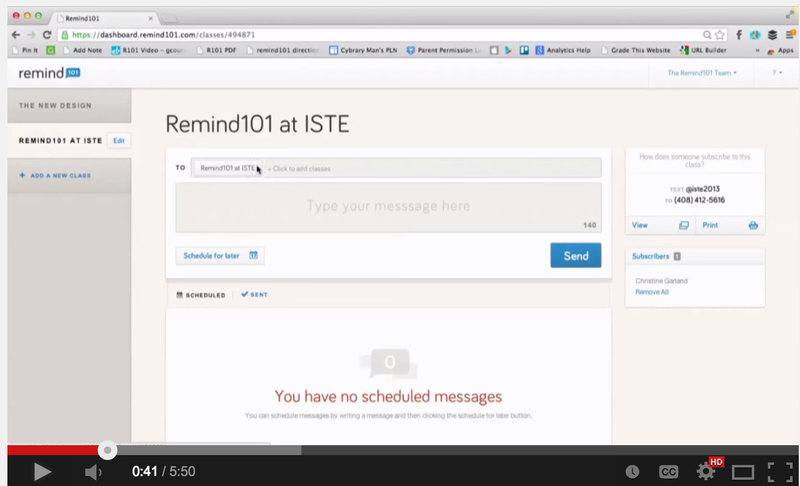 Remind (formerly Remind 101) is a great free messaging service that allows teachers to send messages to students and parents from different devices (computer, iOS phones, and Android phones).Recently, Remind released some new features that make it possible for teachers to communicate with students and parents not only through text messages but also via short audio messages. 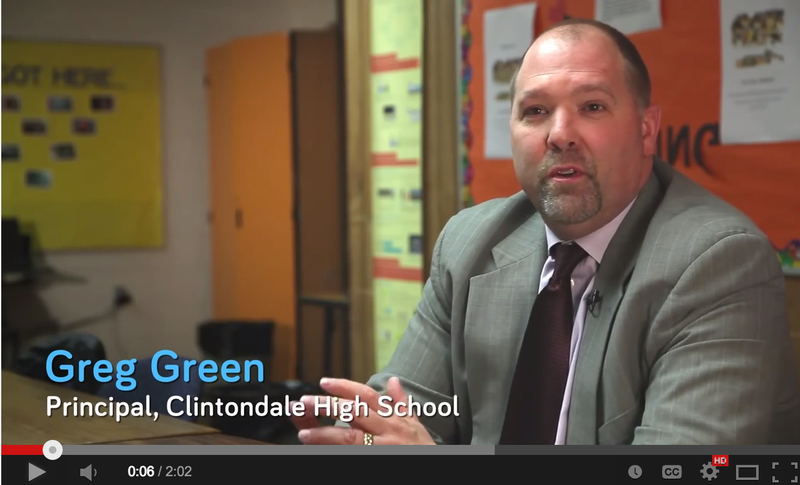 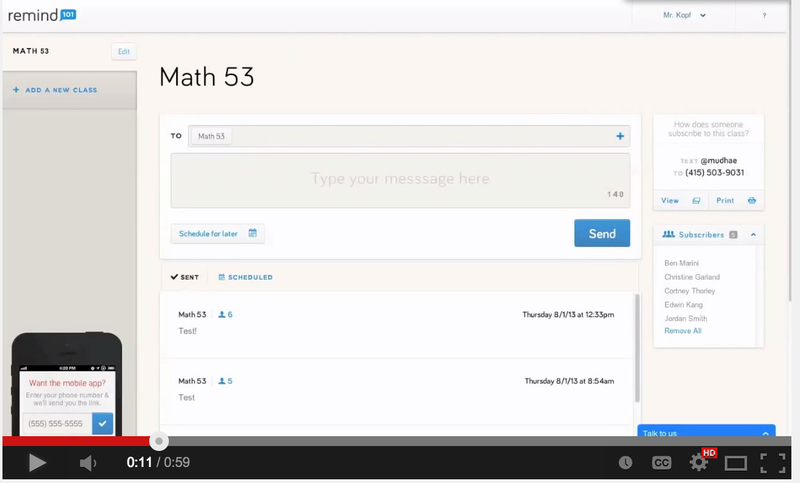 Teachers can now record a 15 seconds voice message and send it over either on an individual basis or on a group basis. 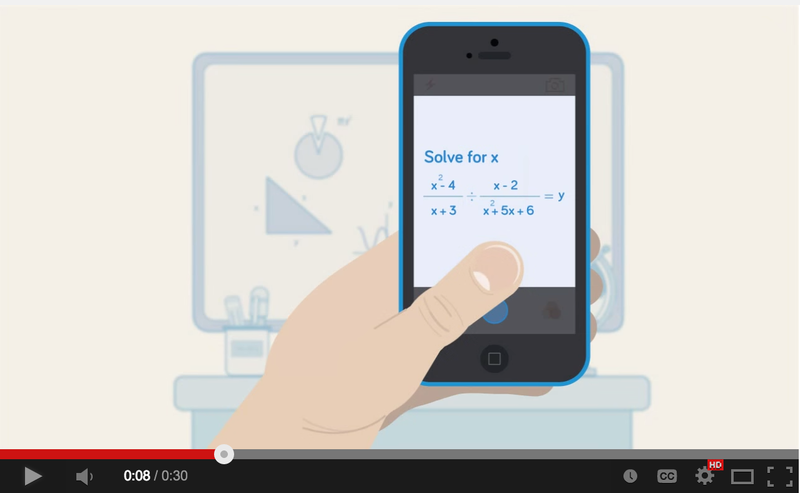 Similar to ClassDojo, both your phone number and your students' are disguised so no one will get be able to see it. 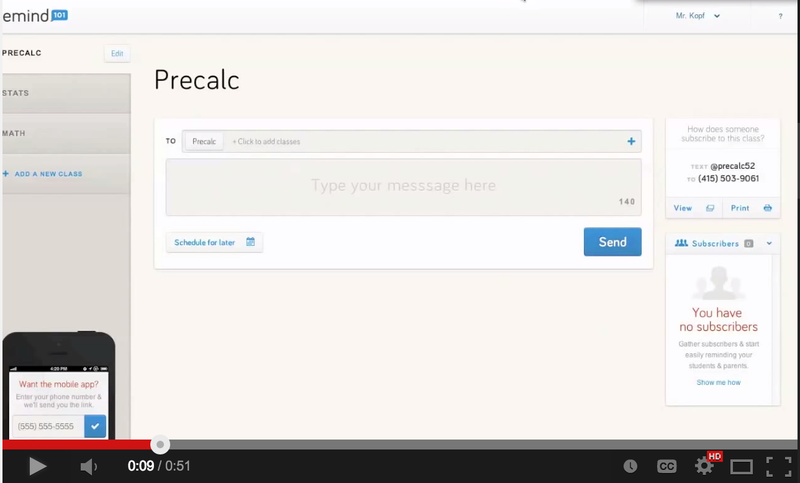 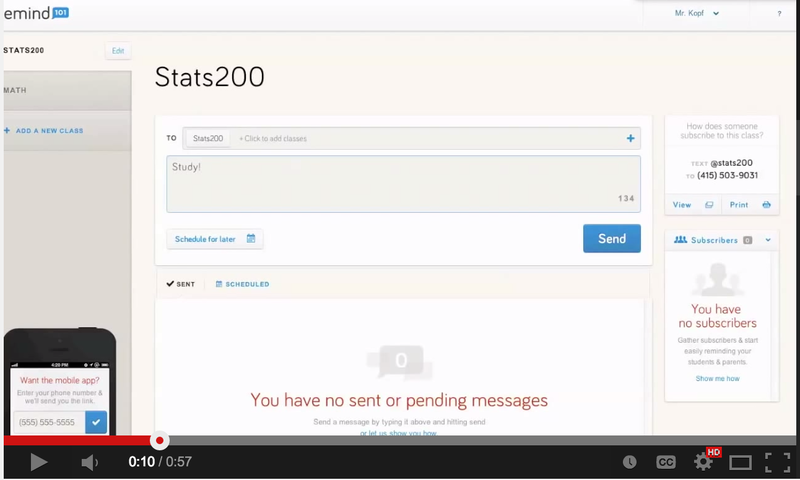 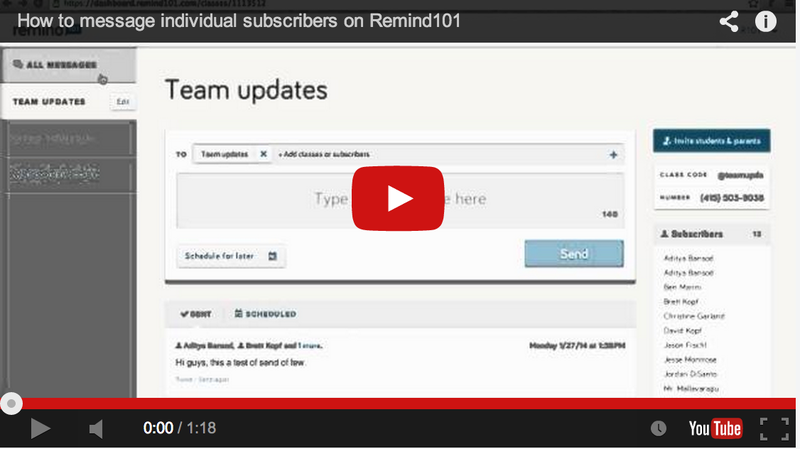 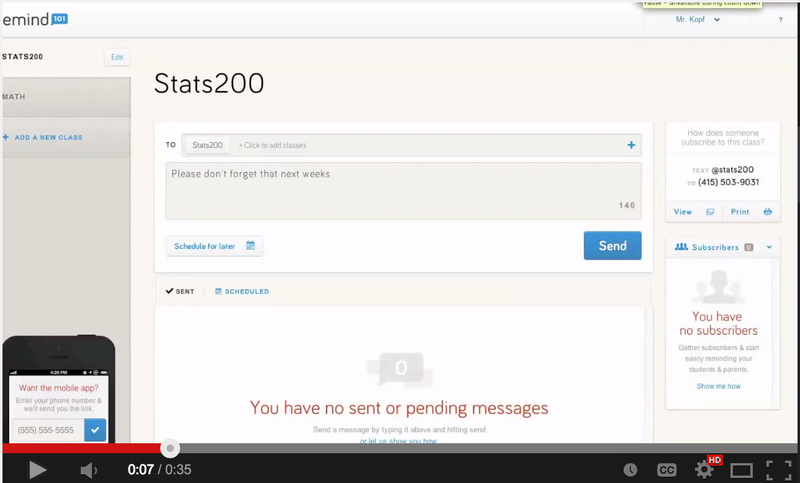 To help you learn more about Remind, I selected for you this set of video tutorials .